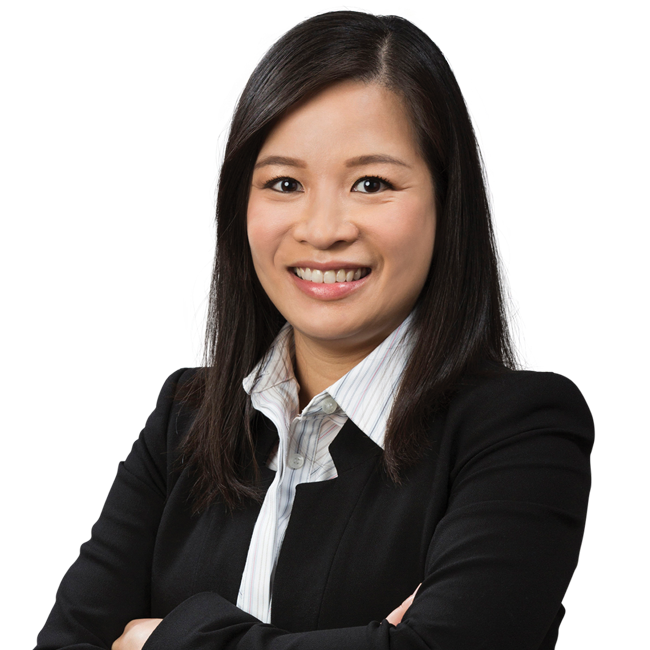 Kimmy Yu Attorney Profile | Bird, Marella, Boxer, Wolpert, Nessim, Drooks, Lincenberg & Rhow, P.C. Kimmy Yu is an attorney at Bird Marella whose practice areas include business disputes, breach of contract, breach of fiduciary duty, fraud, unfair competition, intellectual property disputes, and complex litigation in both state and federal courts. Kimmy has extensive experience in handling, among other things, dispositive motions, large e-discovery projects, and pre-trial preparation. Kimmy is fluent in both Cantonese and Mandarin Chinese. She is a member of the Southern California Chinese Lawyers Association and National Asian Pacific American Bar Association.